*This post may contain affiliate links. This means I may receive a commission when you make a purchase using my links, at no extra cost to you. Tailwind is gold if you are looking to use Pinterest to grow your blog or business. It is a scheduling tool that is Pinterest approved – so you are in safe hands. 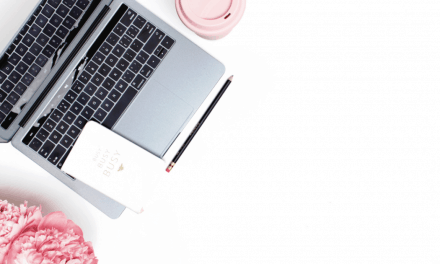 As a content creator or a business owner, you are looking for ways to automate growing traffic to your site so you can concentrate on other aspects of your business and Tailwind does just that. 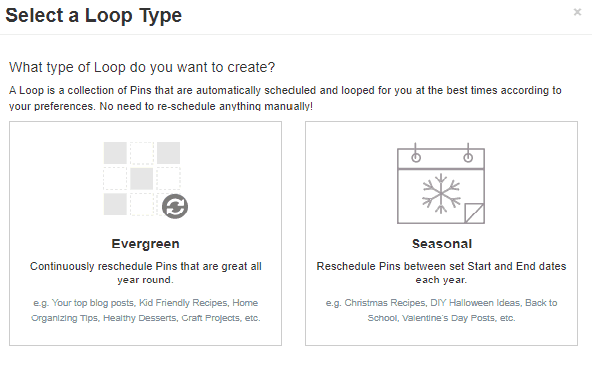 Add your pins to this scheduler and your pinning gets done for you. 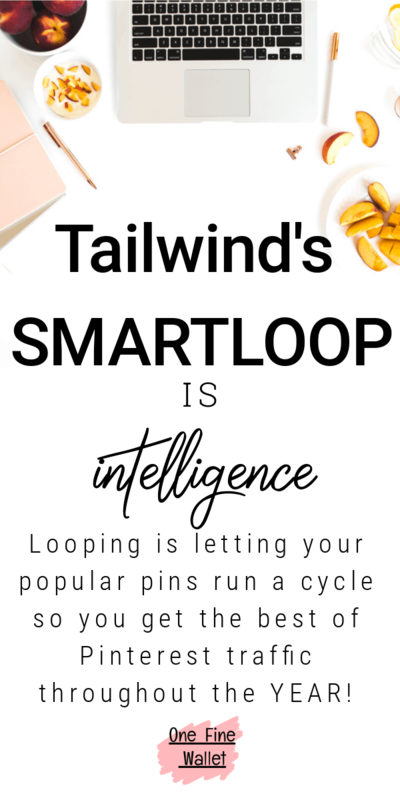 Tailwind has recently rolled out a new feature called the SmartLoop which is going to be a game changer and I am going to show you how. 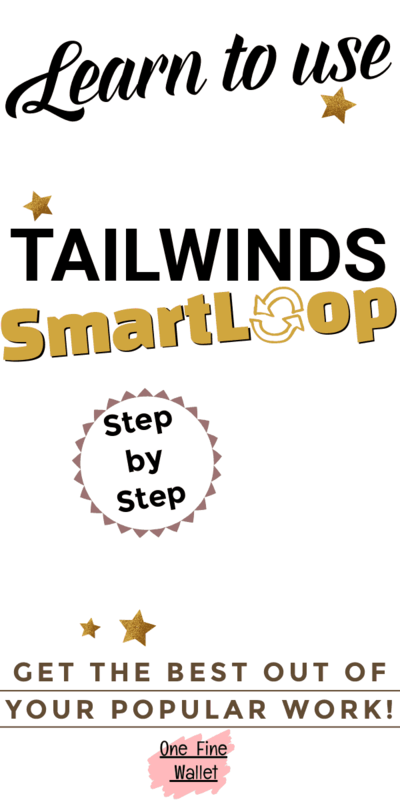 If this is the first time you are learning about Tailwind, I would recommend you read this in-depth stepwise tutorial that covers everything you need to learn about the basics of using Tailwind. 1. Automation: You add your pins into your Tailwind dashboard and set it up weeks or months in advance and let Tailwind do the pinning for you. 2. Smart Scheduler: Once you sign up to Tailwind using your Pinterest account, Tailwind pulls details of when your audience is most active and they provide you with a “smart schedule” containing time slots. 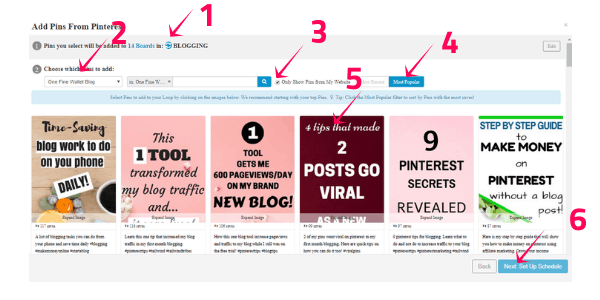 This is great because now you are pinning when your Pinterest readers are engaging the most. 3. Tailwind tribes: Not getting accepted into group boards and want an alternative? Say hello to Tailwind tribes. They work the same way as a Pinterest group board but is located in your tailwind dashboard and not in your Pinterest account. Tribes are free to use, but you can also choose to jump on to their paid plans. Here is a full tutorial on using tribes. 4. 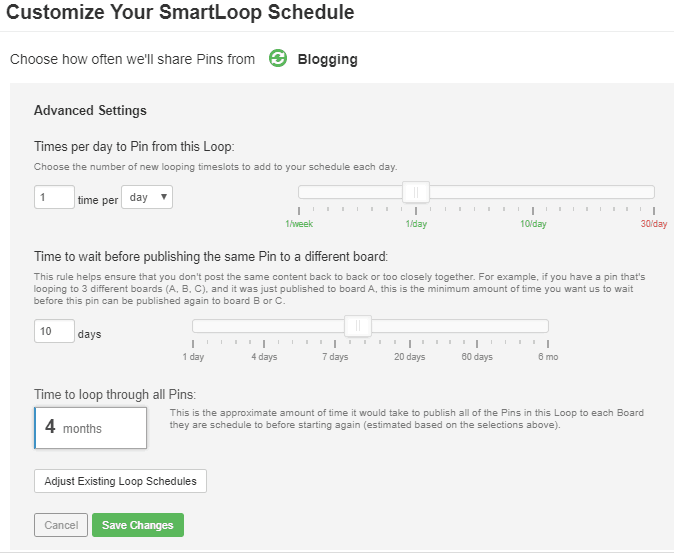 SmartLoop: This new addition will allow you to schedule a set of pins to boards and it will continue to run in a cycle, pinning constantly until you decide not to. Something like an alarm clock – you set it to ring every day at 5 am and it does so till you decide to stop. Note: SmartLoop is in its Beta phase and is said to roll out to Tailwind users by October. 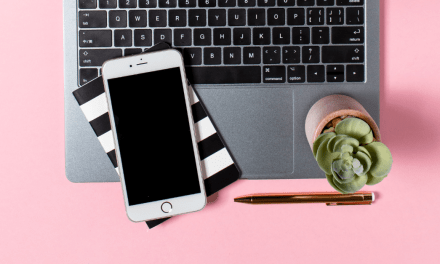 Apart from these features, you also get to create board lists, which Pinterest boards are performing better or which pins are being re-pinned more. This gives you an idea of what content to share and which boards to pin. I am going to try my best to explain this in the simplest way, especially if you are new to Tailwind. What does creating a loop mean? Creating a loop means you are creating a sequence for every pin you choose to run the cycle. So, if you are a food blogger, you can do a VEGAN loop, MEAL PLAN loop, QUICK DINNER loop and so on. The loop name you create is for your own reference. First is to select a few of your own pins and loop it to personal boards or group boards and the cycle is started. You can pause, edit and delete a cycle at any time. How many loops should you create? It’s up to you how many you want to create. 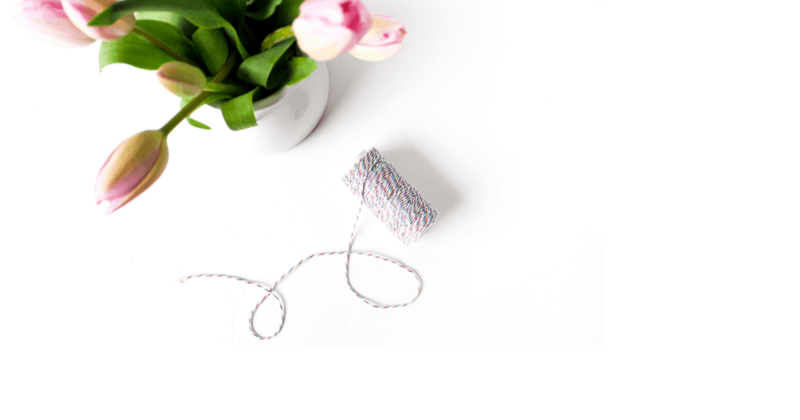 You can do as little as 2 loops to as many as 10 loops based on the size of your content. Do I loop all of my content? Just to clarify, with looping you will be sharing YOUR OWN content. 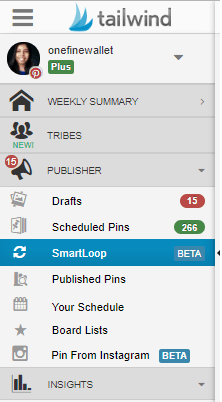 It’s best to loop only your popular pins and add the rest of your pins to the Tailwind smart scheduler. This way you are adding new content to your pinning cycle. Ready for a test drive? Let’s create our first loop. Make sure you have signed up to Tailwind to test this feature. Tailwind tribes and SmartLoop have free and paid plans, so you can experiment on the free plans before you decide which paid options might best suit your business. You get a free trial of 100 pins to schedule using Tailwind when you sign up here. Let me create my first loop called “Blogging”. This means I will be looping my popular pins about blogging to a few of my highly active “blogging” boards. Once you are in your Tailwind dashboard, this is how your left sidebar will look. Under publisher, you can see SmartLoop. Once you click on it, you see this screen below. It asks you if you want your first loop to be evergreen or seasonal. As the name suggests, an evergreen loop would mean the cycle happens all year round, while with seasonal you can select the time and date you want it to run. So set a Christmas loop and choose dates 1st November – 26th December and the loop will only run in the set time-frame. For my example I chose evergreen. Add boards. Add pins. Fine tune. Loop! 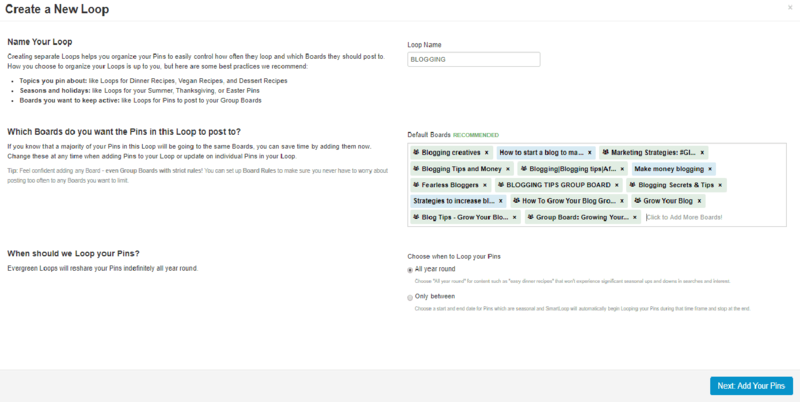 Next, let’s fill in some details about my loop, like my loop name and the blogging boards I like to include. Default boards – click to pick and select which individual boards (personal or group boards) you like to loop. You can also use board lists here if you have them created. Now that we added the boards, next click the blue button at the bottom that says “add your pins”. You will be taken to a page where you can select the pins you want to loop. 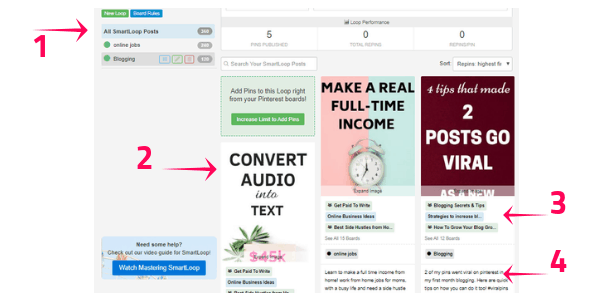 Note: You can also pin directly from your Pinterest account or your blog/website. 1- This shows your loop name. And before the name, you see a blue loop symbol. This marks as an identification that it is a loop, and each loop has a different color coding. 2- You can choose any one of your Pinterest boards here. I have chosen my own blog board (One Fine Wallet). But you can select individual boards that are relevant to your loop category. 3- Selecting this will only show your pins from your blog. 4- Here, its best to click the “Most Popular” option because you want to be looping only pins that are already a hit with your audience. This is the idea behind looping. You want to circulate your best content on a regular basis. 5- Go ahead and select as many pins as you like added. Tailwind by default shows you how many times per day and at what interval the loop will continue. But you are free to adjust these settings to suit your preference. Next, you can add how often you want to pin to a board, so you don’t go against board rules. Finally, click finish loop setup. Great! You have just set up your first loop! Let’s take a quick look at the finished set-up. 1- Shows all the SmartLoops you’ve created. Notice the “blogging” loop we created is now showing up here. If you hover over the blogging loop, you see three symbols. This is where you can pause, edit or delete a loop. 2- These are all the pins I added to the blogging loop. 3- Shows which boards each pin is going to be pinned to. 4- This shows the pin description, which you can edit at any time to update your pins and keep them fresh. You can also click and delete any underperforming pins. I pin a total of 40 pins a day using Tailwind. I might pin an extra 5-10 a day manually. I add 90% of my pins and 10% others pins in the smart scheduler. This fills up almost 30 slots per day. The rest of the time slots are allocated for the looping pins and my new pins. Pinterest prefers if you create new pins (to old or new posts). So I do at least 6 new pins each week, add these to my smart schedule or to my loops to keep the cycle looking new. Now for the last question, you might have. Do we set the loop and forget it? Pinterest likes fresh content. So its good to update the cycle by adding and deleting the pins in the loop. You can use tailwind to see which of your pins are currently popular and add it to your cycle. Likewise, if a pin is underperforming you can take it out of the cycle and spruce it up a little – like re-do the pin image for that post or add a new description to it. Tailwind has grown my blog and Pinterest followers tremendously. It has helped grow my 6-month-old blog to over 2,800 Pinterest followers organically and has increased my content reach on this platform. 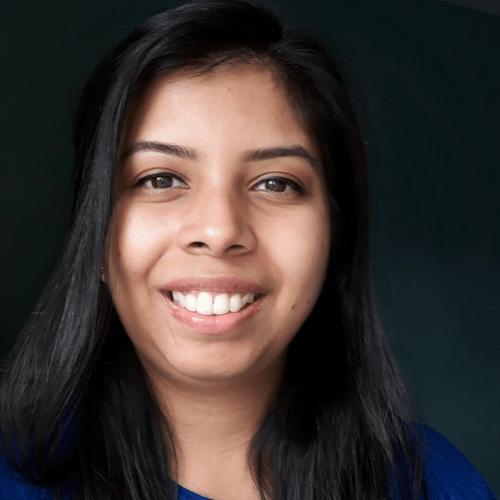 I started using Tailwind in my very first-month blogging, which was more for convenience. But after seeing what its done to my blog I love this tool! You can read more about my blog success here. I’m excited that I’m witnessing great results after using tailwind on my new blog. 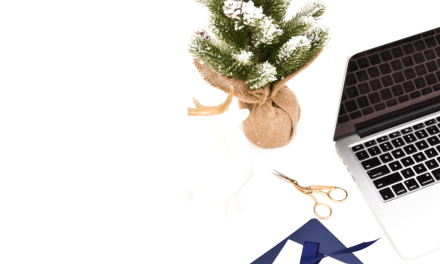 Tailwind also publishes the Typical Results of Tailwind for Pinterest Members every year, so you can learn what the average growth rate looks like for their members. 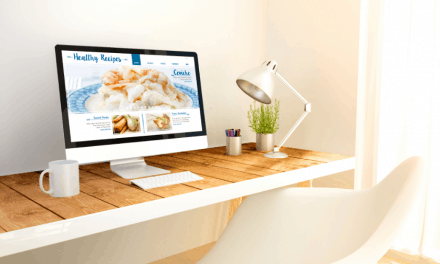 It has also helped grow my blog traffic and my affiliate sales. Pinning consistently and at the right time is key when using Pinterest, and Tailwind helped me with both. You can start your free trial here and schedule your first 100 pins for free and watch your blog grow. The SmartLoop feature is expected to roll out by the end of October. But there are still a lot more features for you to use, like Tailwinds tribes. I only started using tribes in the past 4 months and this has been my growth while on the free plan! 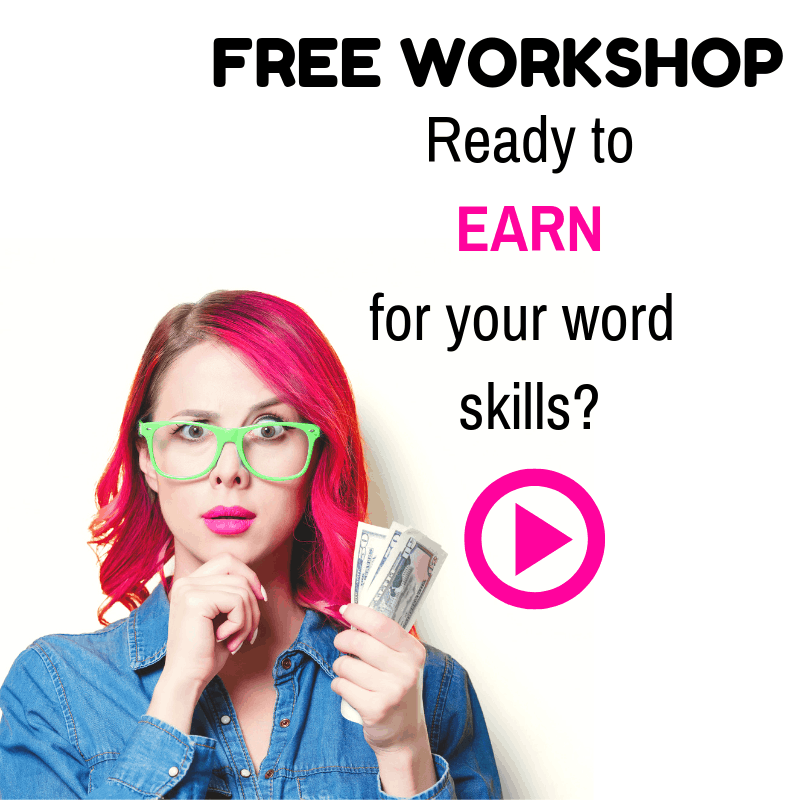 Take the stress out of building traffic and automate your work! And if you need any help with Pinterest or Tailwind, leave them in the comments below and I’ll try and answer them. Your post says that you can create any number of loops (from 2 to as many as 10). Do you know if 10 is the maximum number? Thanks for the informative post!! Thanks for the great content, what about the old pins that I repin it again? It will be deleted or should I manually deleted? I never used Pinterest but I am interested now.